This post may contain compensated links. Please read our disclaimer for additional information. As a teacher I am always on the look out for great children’s travel books. As someone who was inspired to travel as a child I believe that the more we read to children about other people and places the higher chance we have of producing well rounded adults who respect the planet and all the people who live in it. 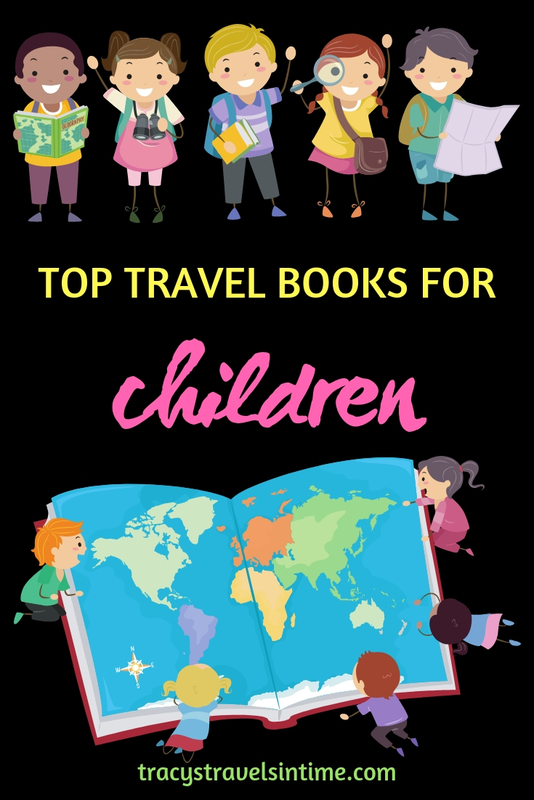 If you are looking for some great travel books for the children in your family this holiday season then this gift guide to recommended top 15 children’s travel books is the perfect resource! This is a new edition of the popular Lonely Planet’s Travel Books. 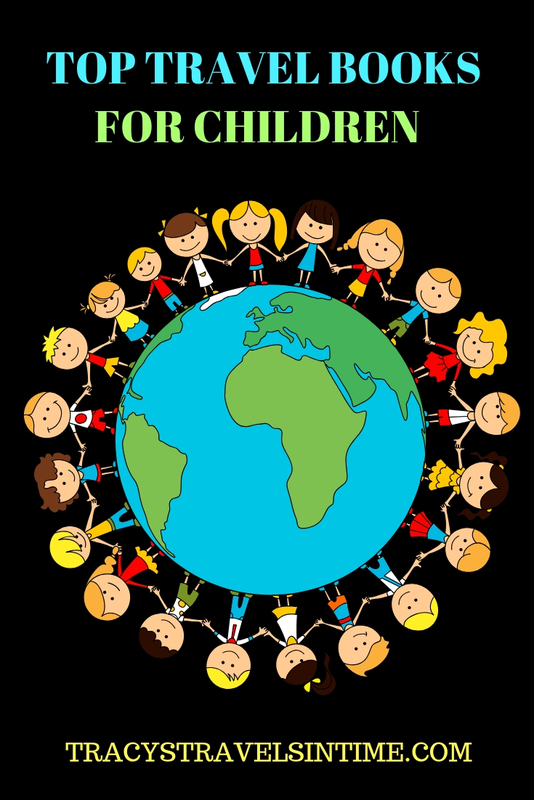 Each country has its own page with loads of information about wildlife, people, food and other fascinating information to keep kids aged 8 and above who love to travel and learn about the world around them. 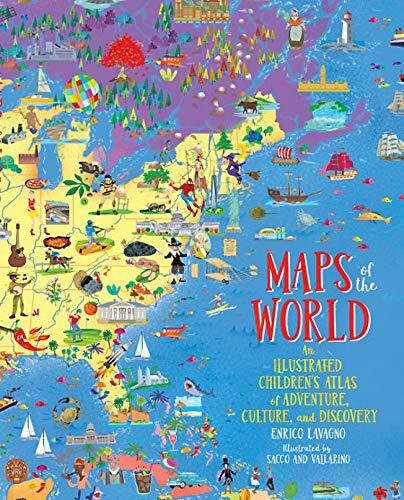 A beautifully illustrated atlas that every child will enjoy. 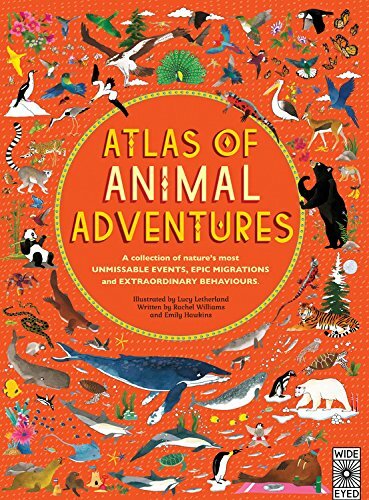 As well as detailed maps the book is packed full of wonderful details and facts about the world. Each map includes a link so kids can download a version onto their tablet or computer. A great gift for the young explorer. 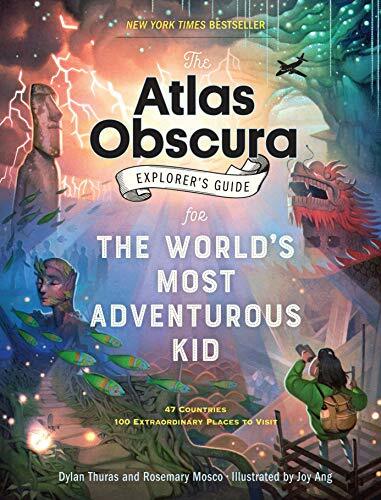 The kids version of the best selling Atlas Obscura this is a fantastic book for children. Exploring some of the world more mysterious and weird places this book will keep children entertained for hours! 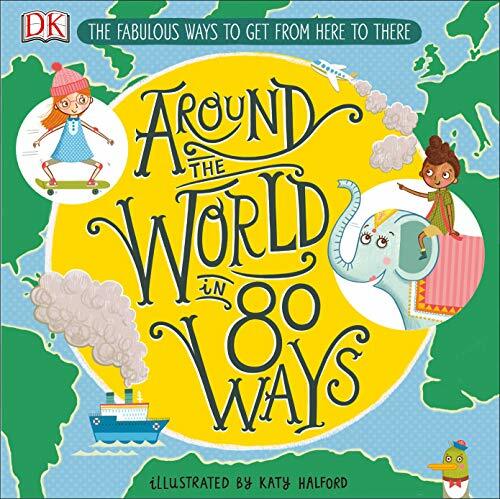 80 ways to travel the world – by train, came, yacht and many more interesting ways this is a great book to enable kids to discover how people past and present travel around the world. 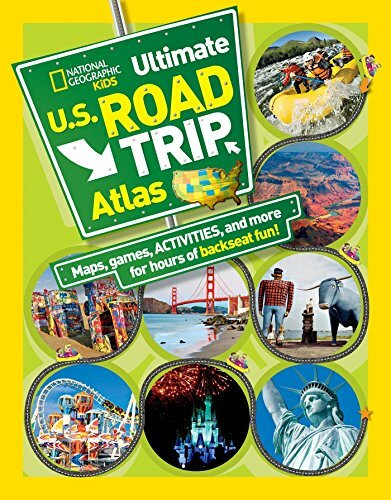 Keep the kids entertained on that long road trip with this excellent book from National Geographic. Ensure the kids aren’t bored but are also learning along the way! 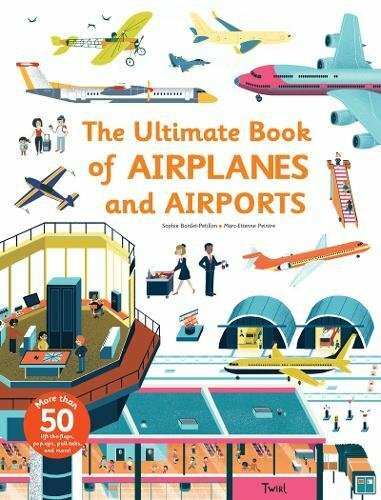 This interactive book full of flaps, tabs, pop-ups and more will keep readers entertained and fascinated with fantastic pictures of airplanes and airports. A great way to introduce young readers to the joys of flying. Who doesn’t love a scavenger hunt? 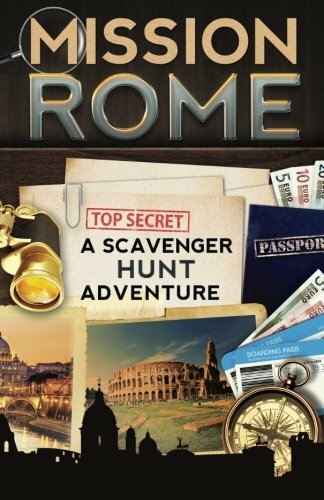 And where better to embark on the ultimate scavenger hunt than in Rome! A great gift for young jet-setters make sure this is in their luggage when you head to Rome! A lovely book to introduce young readers to the wider world. 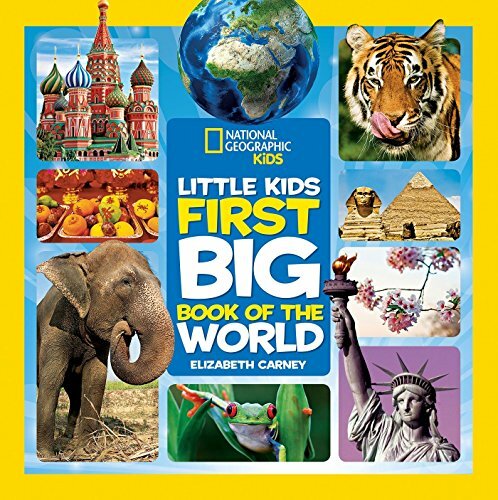 With beautiful photographs, get activities and maps which introduce basic facts about every continent this is a perfect gift for the younger child. 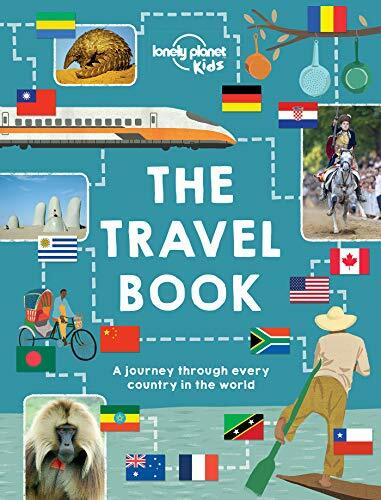 A perfect gift for any kid who loved to record their travels. With illustrations and cartoons and enough diary pages to record up to 6 weeks of travel this will be cherished for years to come. 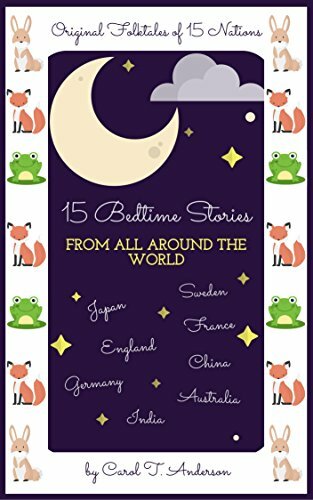 Introduce your child to a variety of different nations and cultures through these wonderful bedroom stories. Find out about some of the most amazing and awesome animal adventures across the globe. Lets talk to our children about some of the fabulous animals we have in this world and ensure they grow up to appreciate and protect our wildlife. 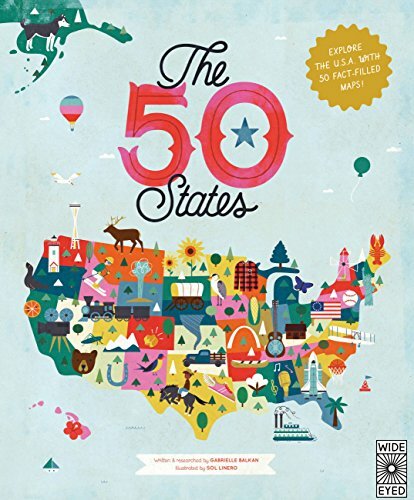 50 fun-filled maps and activities will introduce kids to the 50 states that make up the USA. A fun and interactive way to learn about the United States. 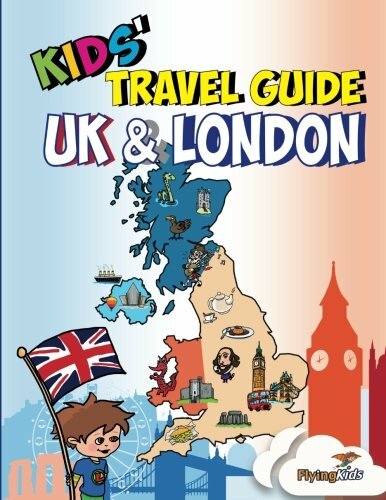 Learn all about the history and geography of the UK in this fun-filled guide. With activities, quizzes, and special tasks this is a fantastic way to help kids not only learn about the destination but have lots of fun in the process. 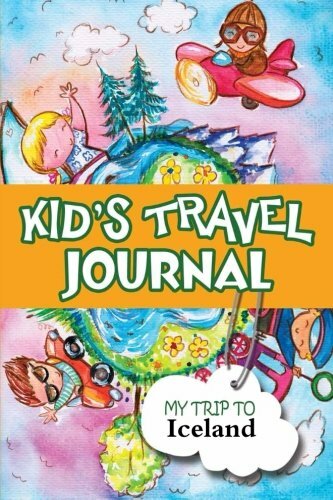 Another great travel journal! 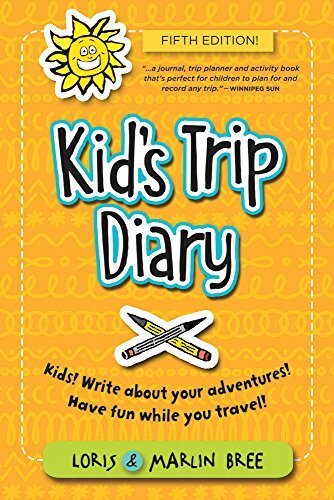 If your child loves writing diaries and journals this will be the ideal gift to take on their trip to Iceland. Record memories and experiences in their journal – a great keepsake for years to come! 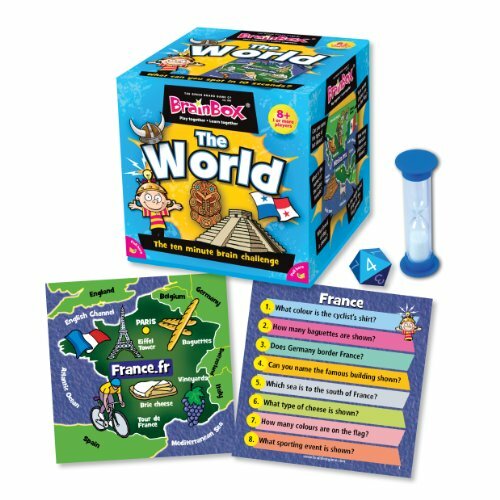 This game is a great way to learn about countries all around the world! Fun for all the family too! CLICK TO JOIN AMAZON’S KINDLE UNLIMITED PROGRAM – FIRST 30 DAYS FREE! Do you read books on your kindle? I love mine and it means I can literally take hundreds of books with me when I travel – no worries about luggage allowance or weight restrictions. 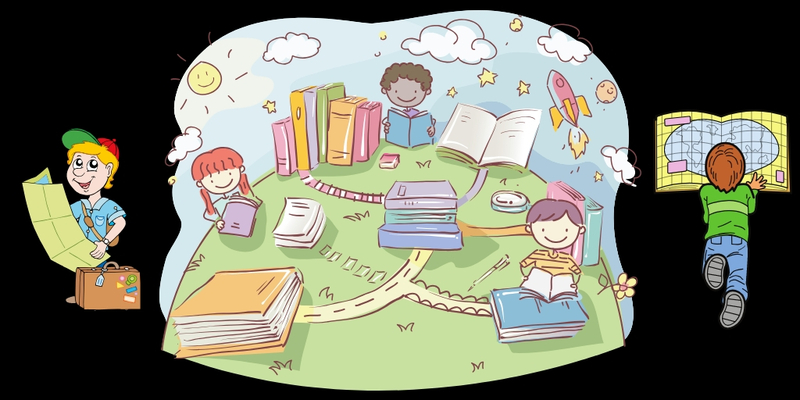 If you read a lot of books why not consider signing up to Amazon’s Kindle Unlimited program? For only $9.99/ £7.99 you get access to unlimited ebooks, audiobooks, magazines for any device. It really is a great program and if you click on the link you get your first 30 days absolutely FREE!! Audible, an Amazon company, offers the world’s largest selection of digital audiobooks and spoken word content. With Audible, customers can listen anytime and anywhere to professionally-narrated audiobooks across a wide range of genres. Sure he will love them!